Fr. 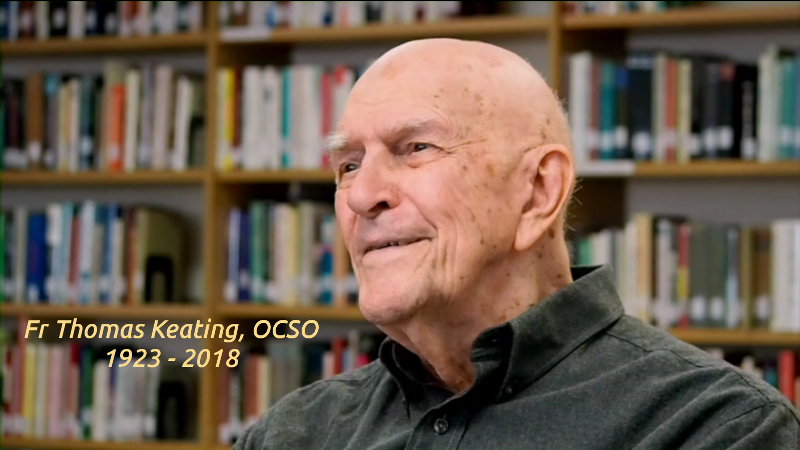 Thomas Keating OCSO was the founder of Contemplative Outreach and remains our primary spiritual guide through the body of written and video teaching he has left us. Born in New York in 1923 he entered the Cistercian Order (also known as the Trappists) in 1944 and became Abbot of St. Joseph’s Abbey in Spencer, Massachusetts seventeen years later. It was while there that, inspired partly by the second Vatican Council but also by the need he observed in the society around him, he instigated the formulation of Centering Prayer as a way to present the traditional practices leading to contemplative prayer in an up-to-date manner that would make the contemplative life accessible to the people of our time. After two decades Fr. Keating retired as Abbot and returned to St. Benedict’s Monastery in Snowmass, Colorado where he started giving Centering Prayer retreats that were enthusiastically supported by lay people. He founded Contemplative Outreach in 1984 as a way to teach and support these seekers in their prayer practice. Also, he began to develop his teaching of the conceptual background to Centering Prayer which originally appeared as a series of video lectures entitled “The Spiritual Journey”. Fr. Keating’s great contribution to explaining the contemplative life arose from his engagement with contemporary culture; in particular, his work makes constant reference to modern psychology. This was well received and many of his books became best-sellers. As a result he had to exchange the cloister for the departure lounge and spent many years travelling the world to teach and encourage Centering Prayer practitioners to persevere on the path to transformation in Christ, which he believes is the vocation of everyone. He visited Britain twice, in 2003 and again in 2009, to lecture and lead retreats. From about 2012 Fr. Keating took a less active role although he continued publishing books and videos. He died at St. Joseph’s Abbey in October 2018. A more complete biography of Fr. Keating, and a comprehensive list of his publications, can be found here. If you are wondering where to start reading visit our materials page. In 2014 a moving documentary film about his life and work was released which can be obtained here. 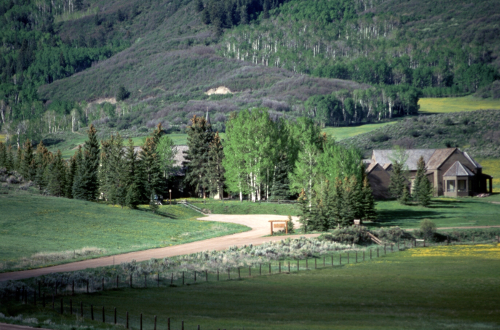 St. Benedict’s Monastery, Snowmass, Colorado: a modern community that embodies ancient spiritual wisdom going back to Benedict of Nursia (480 – 547).